GRP Roofs "Made in Manchester"
From our workshops in Stretford Manchester the team at Flat Roofs Manchester specialise in construction of GRP (Glass Reinforced Plastic) also known as Fibreglass roofs. We provide a professional and reliable flat roof construction and repair service throughout Greater Manchester, Lancashire, Cheshire, Derbyshire and West Yorkshire. As a smaller business, with the owners still fully involved in our day to day on-site work, we give our customers personal attention. We are dedicated to doing a job which exceeds our customers' expectations and, with our in-depth experience and low heads, we offer outstanding value for money. Our GRP roofs provide a cost effective permanent solution to flat roof problems for new and old buildings and all of our roofs come with a 25 year guarantee. 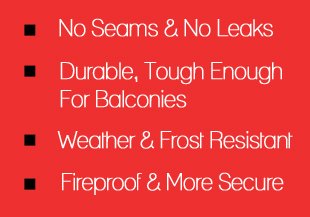 The top quality materials we use and our approach of removing and replacing all of the base layers on your existing roof with new BBA Approved Sterling Board as a starting point for the laying down and bonding of your new GRP roof we ensure a quality finish every time. 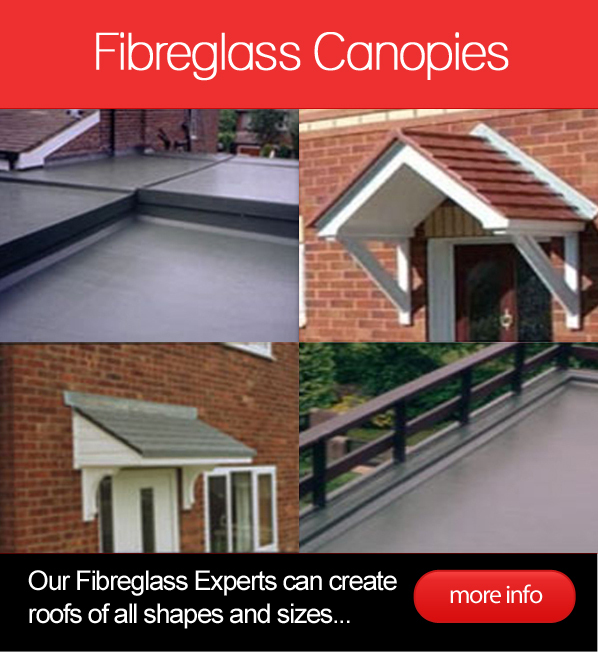 Our GRP roofs are suitable for use as a balcony or storage area. 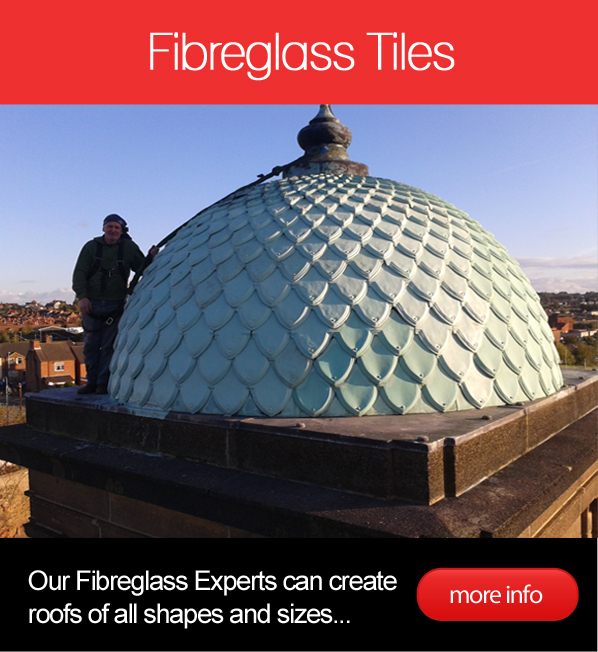 The GRP roofs are tough and durable which adds to the security of your property. We have laid some GRP roofs inside the loft space of Convenience stores and other properties which had been the subject of repeated break-ins.